For all winter princesses! Made of 100% fleece cotton. 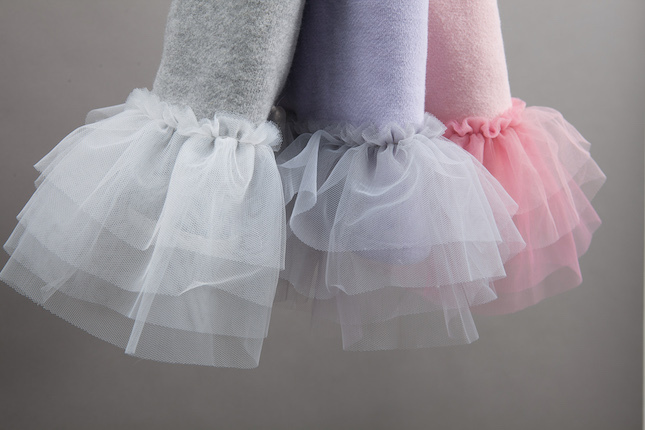 This flexible tutu features a crew neck, and a 4 layered tutu. Available in 2 styles: Sleeveless (Pink, Lavender, Grey) & Long Sleeves (Blue Stripes). 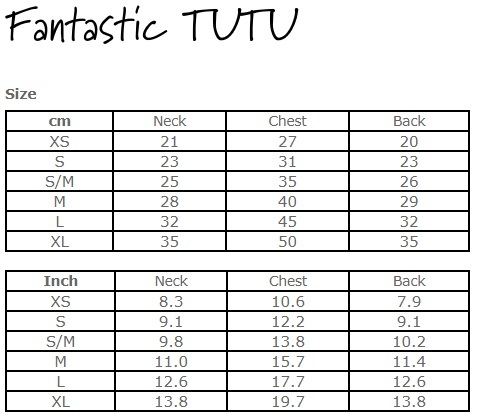 Click the button below to add the Louisdog Fantastic Tutu to your wish list.